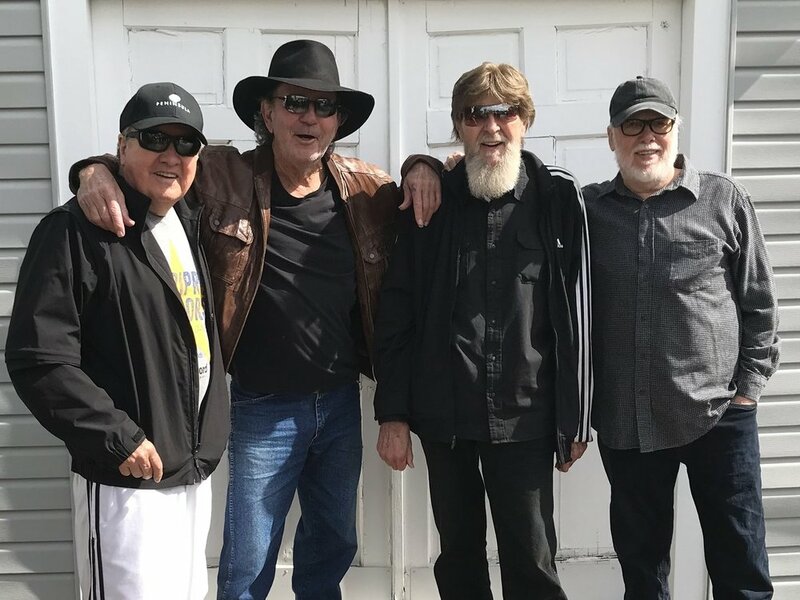 Tony Joe White unexpectedly passed away on Wednesday. Tony Joe was a hero for all of us at Crazy Chester Records and we are heartbroken. He wrote a song and played on Carla Russell’s album. Tony Joe is pictured here with Buzz Cason, Alamo Jones and Billy Swan (who produced “Polk Salad Annie”). The photo was taken only two weeks ago.